A new massive Danish-funded project involving solar energy will help provide clean water to a quarter of a million refugees in three refugee camps in Tanzania. Funded by the Poul Due Jensen Foundation, in collaboration with the US NGO Water Mission, the project will be the world’s largest solar energy-driven water system. “If we are to succeed in having a world where everyone has access to clean and secure water, then we must include those worst off,” Christian Hartvig, the head of the Poul Due Jensen Foundation, told Metroxpress newspaper. 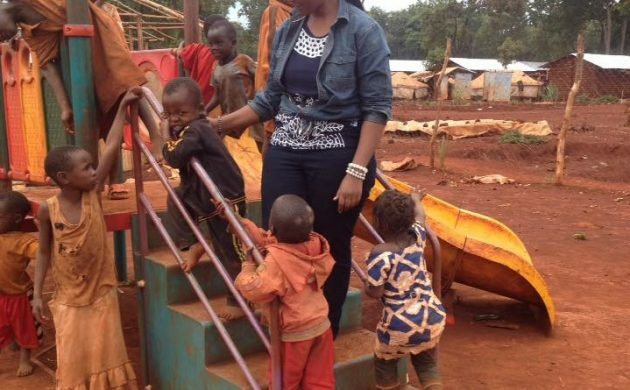 One of the refugee camps in question, the Nyarugusu Camp, was built in the northwestern part of Tanzania in 1997 to accommodate 50,000 Congolese refugees, but it has since grown to become one of the biggest refugee camps in the world. Recent political conflicts in neighbouring Burundi means there are now over 250,000 refugees in the camp. The project will replace the obsolete and diesel-run water system – which uses solar-powered pumping systems run by solar energy nearly 100 percent of the time – yielding better supply security and great savings on the camp’s diesel consumption.